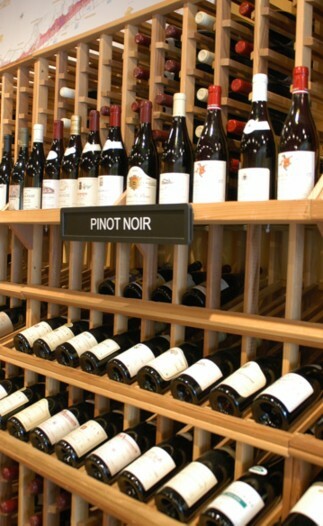 PRIMA VINI is a full service wine merchant specializing in hard-to-get wines from all over the world. Thirty years in the business have allowed us to forge great relations with some of California's premier wineries as well as offering particularly strong selections of Italian and Australian wines. Our staff is focused on providing friendly, knowledgeable, professional service. You ought to know us!